The Alpinist Step-In is a robust automatic steel crampon with anti-balling plates for demanding alpinists on high tours, walking at high speed, ridges and north walls. It is even durable when moving on ice, rock and on steep slopes in classic mountaineering. 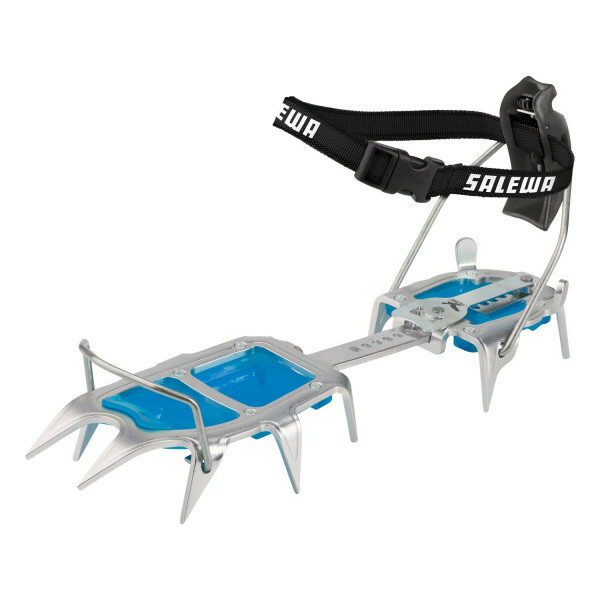 An automatic crampon, compatible with front and rear notched rigid boots and is suitable for boots with limited resistance to crampons thanks to the rocker lever at the back. Better precision on rock and ice. Also ideal for ski mountaineering boots.